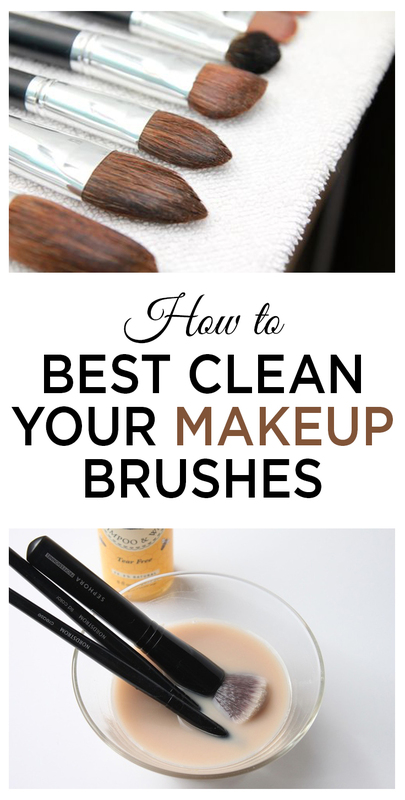 Let’s be honest, cleaning makeup brushes is probably the last thing on your list of chores. It’s something that’s easily forgotten and just doesn’t seem worth it at times. Not only that, but if you clean the brush wrong then it can actually do more harm than good. Here are a few simple steps to get your brushes clean as new!